As promised, here is my long awaited post featuring my signature wedding albums. 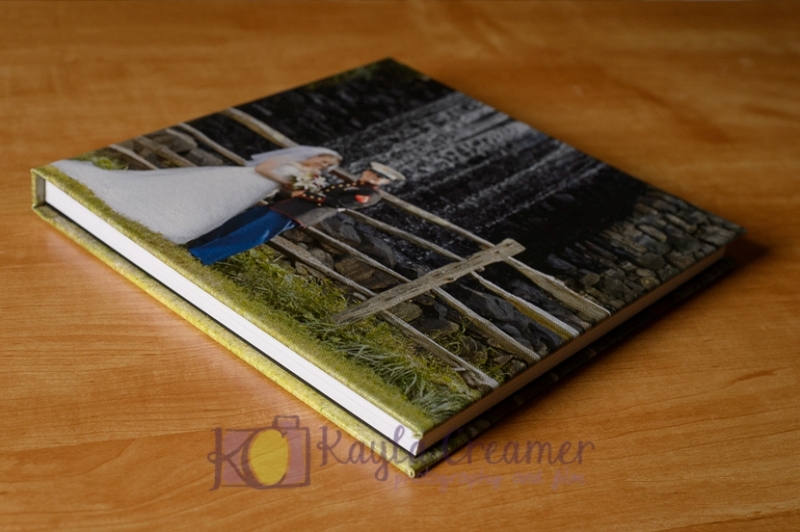 Wedding albums are a great way to display your photos for friends, family and future generations to see what a wonderful day you had. They are also an item that you’re going to want to last for a life time and beyond and these albums will stand the test of time. 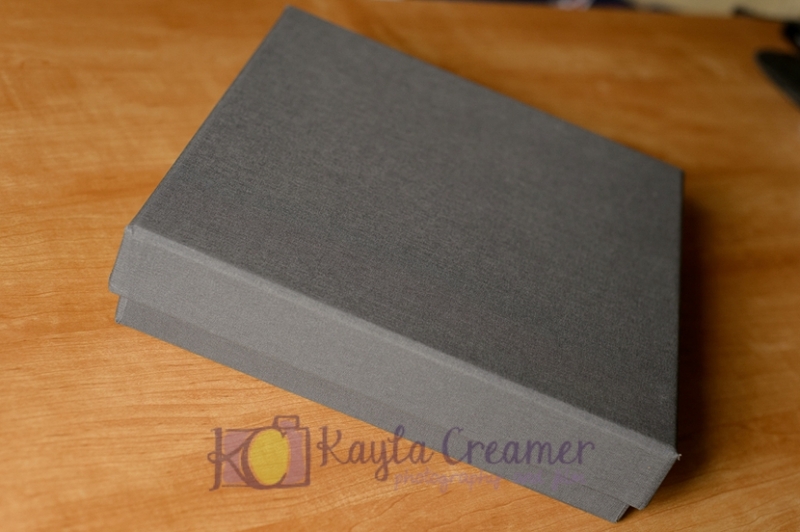 My signature albums high quality, hard covered books and can either feature a photo on the cover or there are several non-photo options, such as leather, linen, or silk (all in a variety of color options). Clients also have the option to have up to two lines of text added, which is embossed in Black, Copper, Gold, Matte Gold, Granite, Silver or Matte Silver foil. Many clients choose to have their names on the first line and the date of their wedding on the second line. Text can either be placed on the front cover or the inside of the back cover. The standard album includes 10 pages (20 sides), but additional pages can be added to accommodate all of your favorite photos. The pages are a thick paper, so no need to worry about bent pages from friends and family looking at the album over the years. Each album comes in a modern graphite box. The signature wedding album is included in my top wedding package, but can be added on to any package for an additional fee. 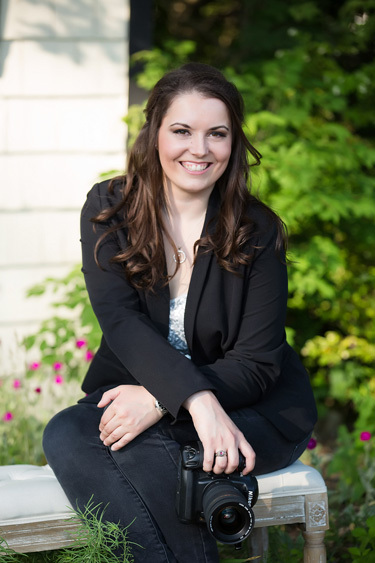 If you book a wedding with me and are interested in ordering an album, let me know and we can go over the details to create the perfect album for you! What better way to see what the albums look like than to take a look at some photos of my sample album, which are below. Each album comes in a modern graphite box for storage and safekeeping when the album is not on display. 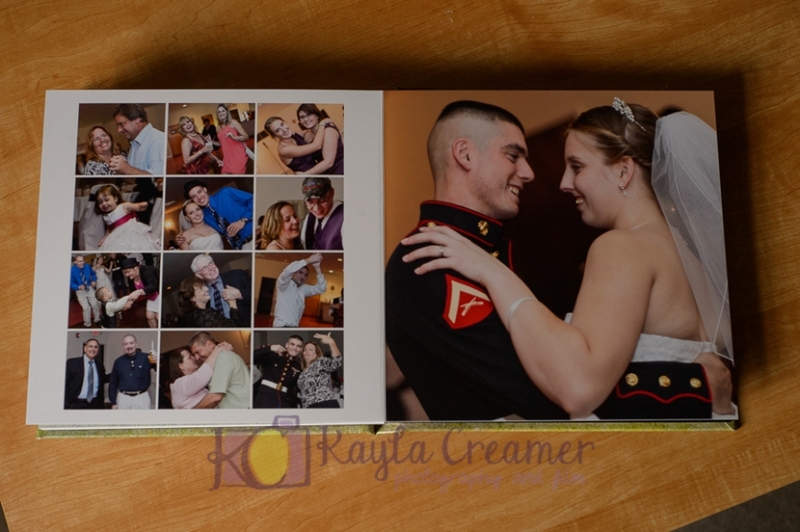 I’ll custom design each page using photos of your choosing from your wedding. Photos can be contained to individual pages or spread across both pages. Up to two lines of text can be embossed either on the cover or the inside back cover of the album. There are a number of different color options for the foil. Each page is a thick, heavy duty paper that will stand up to friends and family looking through the album over the years. No need to worry about bent pages. If you choose a photo cover for your album, it will wrap around both to the back of the album. There are a couple of different cover material choices for album. This one is a photo cover printed on canvas.